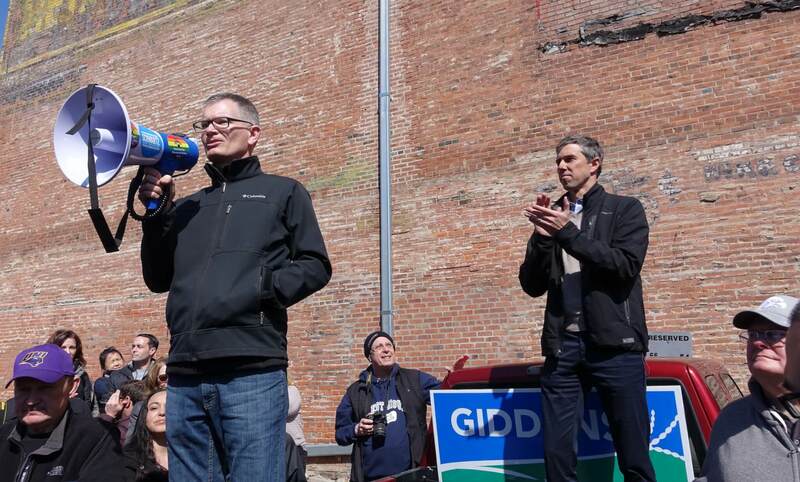 ﻿﻿﻿﻿﻿﻿﻿﻿﻿﻿﻿﻿﻿﻿﻿﻿﻿﻿﻿﻿﻿﻿﻿﻿﻿﻿﻿﻿﻿﻿﻿﻿﻿﻿﻿﻿﻿﻿﻿﻿﻿﻿﻿﻿﻿﻿﻿﻿﻿﻿﻿﻿﻿﻿﻿﻿﻿﻿﻿﻿﻿﻿﻿﻿﻿﻿﻿﻿﻿﻿﻿﻿﻿﻿﻿﻿﻿﻿﻿The Iowa Starting Line Podcast host Pat Rynard is joined by State Representative Jennifer Konfrst to talk about the media hype around Beto O’Rourke and Joe Biden. We also discuss how candidates like Kirsten Gillibrand are impressing people on the ground, and we talk the special election results in the SD 30 race. Biden’s best polling day will be the day before he announces his candidacy. After he gets in he will be just another candidate. ..reminds me of the media clamor for Teddy K to enter the race in 1979 and it turned out he was a lousy candidate.